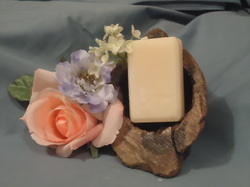 This soap has the wonderful fragrance oil with the aroma of true lavender flowers. 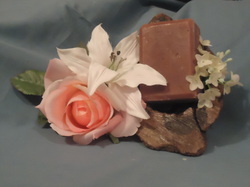 This has a fragrance oil, color may vary if micas are added to this soap. Love this, one of my favorites. Has the fresh scent of sweet goat milk, honey, and oatmeal. It does have fragrance oil, no color added. Message me to see what we have ready to go. We are in the process soaping right now and will need time to cure. Thanks for your time and patience.